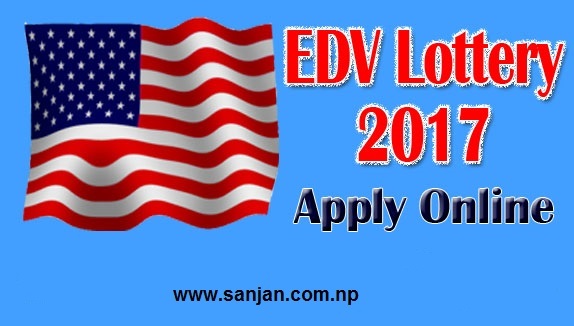 EDV 2017 (Electronic Diversity Visa 2017) entry is opening from tomorrow that is 1st October 2015, 14th Ashwin 2072 according t Nepali calendar. According to Embassy of USA for Nepal said that the entry will start from tomorrow and end at 17th Kartik 2072. EDV 2017 entry will start from Nepali time 9:45 PM which is completely free, there is no any consultant charges. If you have good camera then you can click a photo and apply for it. EDV 2017 can be applied online through their official website www.dvlottery.state.gov. One person can apply for only one entry, multiple entry were cancelled by the system mentioned on statement of embassy.